Both Zika, which is of particular risk to pregnant women, and the dengue virus are spread by the Aedes aegypti mosquito, which is common in tropical Malaysia, Southeast Asia’s third largest economy, and across the region. Neighboring Singapore has reported more than 200 cases of Zika. 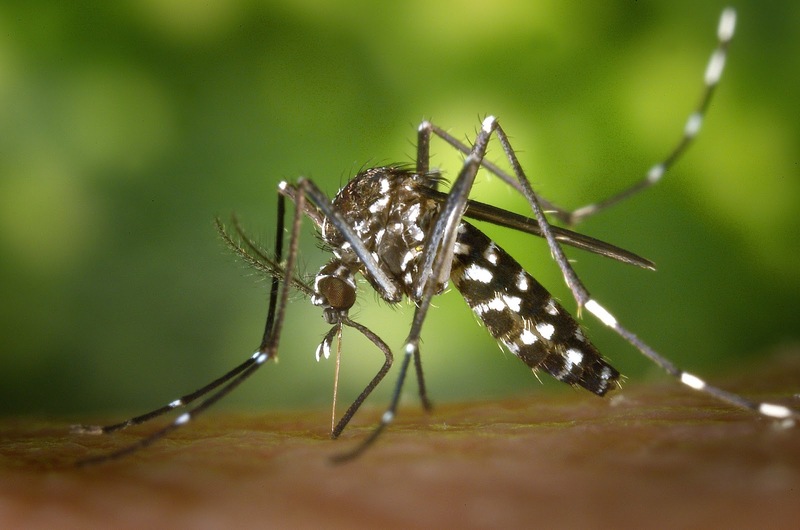 Three days ago, Malaysia reported its first Zika infection – a woman living near Kuala Lumpur who contracted the virus during a visit to Singapore. On Saturday, Malaysian authorities said they had detected the first local infection: a 61-year-old man in the city of Kota Kinabalu, in the Malaysian part of Borneo island.